We are thrilled to announce our new partnership with Thrive Causemetics, which is donating $25 million of its beauty products to celebrate its 4th anniversary! 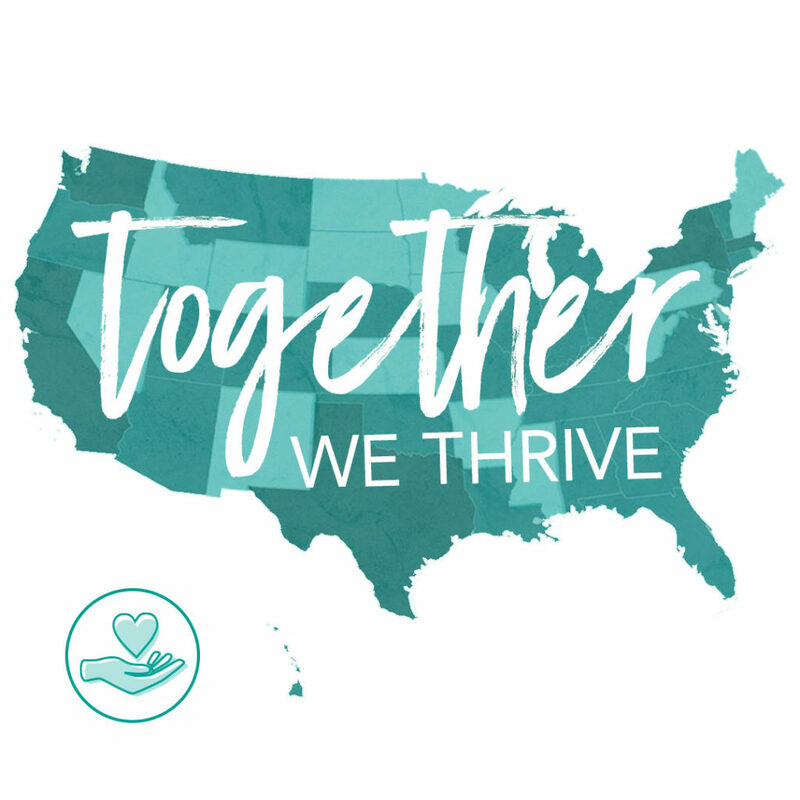 Thrive is committed to supporting our mission of providing mutual support through peer led support groups, advocacy in navigating resources, community organizing, and education — all in the pursuit of our collective self-determination. Our partnership with Thrive will help us give community members access to high quality cosmetics throughout the year. Want to come by our office and pick up some new makeup to try? Give us a call (206.849.7859) or check our calendar to see if our office is open for drop in hours.